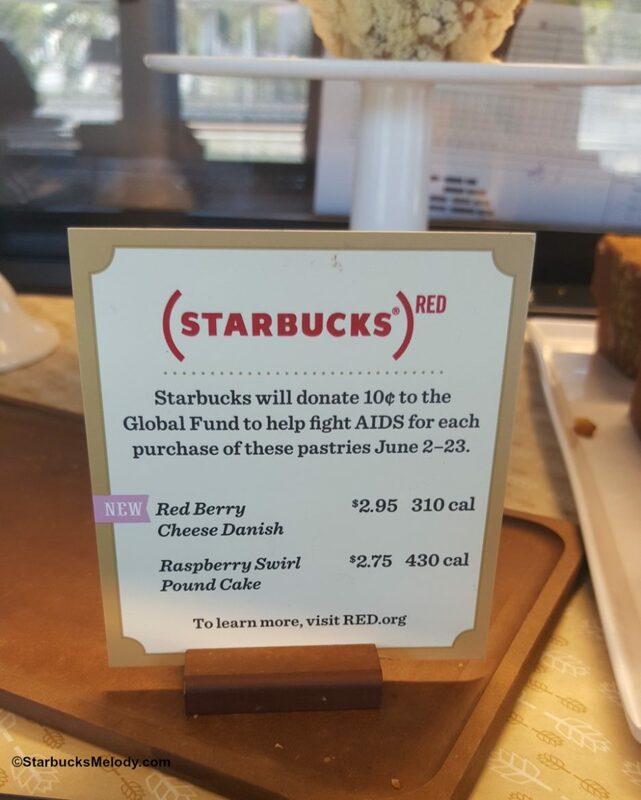 A (Red) event starts June 2nd at Starbucks! The good-cause organization (Red) works to fight AIDS globally. According the (Red) website, over 650 babies are born each day infected with the AIDS virus. (Red) works to get to life-saving medicine to AIDS infected regions of the world. June 2nd through 23rd, Starbucks will donate 10 cents each time you purchase either a Red Berry Cheese Danish and / or a Raspberry Swirl Pound Cake. Now is the time to treat yourself to one of these treats! (Red) has partnered with Starbucks several times over the past years. On World Aids Day, each December 1st, Starbucks usually does some sort of donation for each handcrafted beverage purchased. Enjoy your pastry with a donation (the two listed pastries above) June 2nd to 23rd! Did you know I've written a book? I like how Starbucks does this! I really wish they would come out with a new (RED) Starbucks card like they used to! Excited for this! The Red Berry Danish is very popular at my store so this will definitely help out! Also, if I haven’t said it already, I love the new layout so much! @Claire @Megan – I’m with you. And I wouldn’t mind seeing the (Red) card come back! Chipotle has a new (red) card. It would really be nice to see Starbucks bring their (red) or conservation card back.